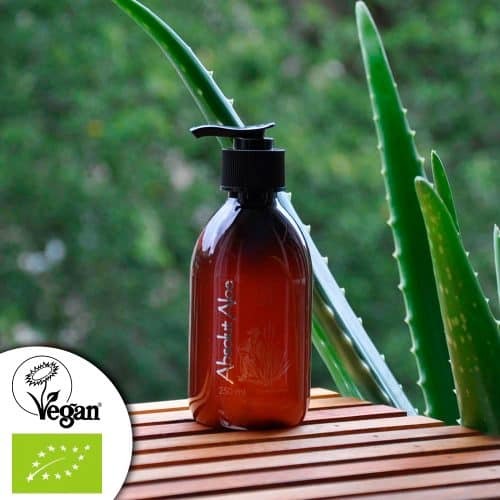 It begins to distribute our products AbsolutAloe, a natural alternative that uses organic Aloe Vera from Fuerteventura. 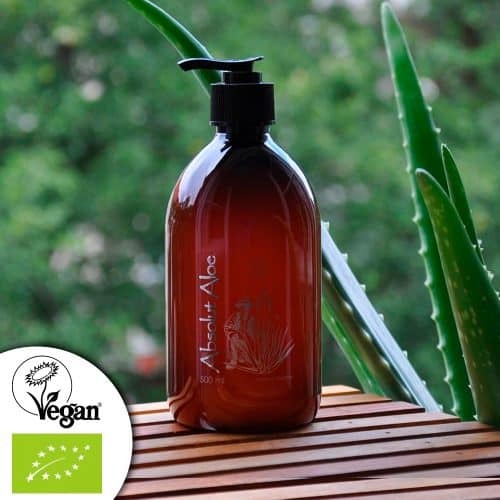 AbsolutAloe is an organic product that over the years has proven the authenticity of Aloe Vera with our two unique products Aloe Vera Gel 98% and Aloe Vera Juice 99%. Unlike other brands, our products really smell like freshly extracted aloe vera. In order to obtain the distributor prices, you must be a Company or Self-employed with the corresponding supporting documents.